Join Teen Decision’s mission! We have tasks, big and small, and would love a hand once in a while! Teen Decision accepts donations of wrapped candy year round! 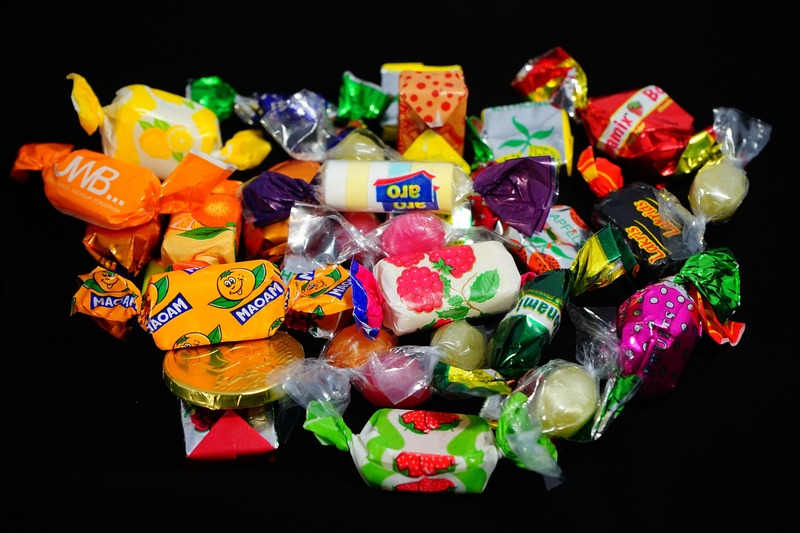 Teen Decision collects individually wrapped candy year-round (but especially after holidays!) to use in classroom activities. Call 630-687-1986 to arrange for a pickup. Click “Read More” for our volunteer contact form.